What is a home maintenance & callout package? The Andymann Home maintenance & callout plans cover you for the times in life when you need help fast. A rapid response service for common plumbing, electrical and lockout home emergencies such as a blocked pipe or drain, broken or burst hot water system, a blackout/power failure or if you lock yourself out of your home. One call and an Andymann tradesperson will arrive on your doorstep usually within an hour, any time of the day, any day of the year. We take the stress and uncertainty out of a home emergency. In most cases (almost 70%) we’ll fix your problem on the spot, and if we can’t we’ll make temporary repairs to make your home safe and secure and give you expert advice on how to proceed from there. We’ll also get you a free no-obligation quote for the additional work required if you want one. The Andymann team are committed to helping fix your problem. 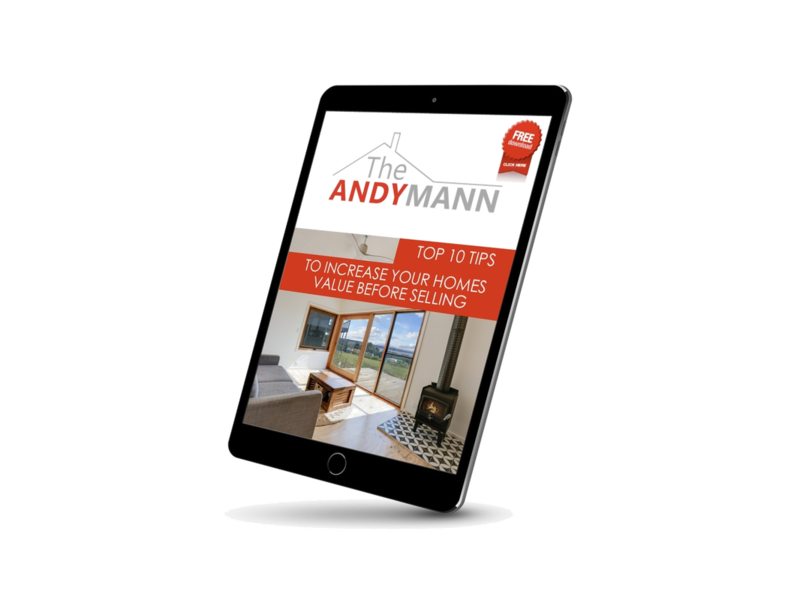 All Andymann tradespeople are fully trained and dependable so you know you will get great work; and you’ll also feel secure letting them into your home and leaving them there if required. How much do I pay for a home maintenance package? For one annual fee you get 8-10 emergency call outs per year. There is no charge for us to attend each call out and no after hours or weekend rates. The cost of labour and minor materials used during the call out is included in your subscription. When you have an emergency, there’s only one number to call regardless of the emergency, and we’ll get one of our fully trained tradespeople at your door usually within an hour (our average attendance time is 30-40 minutes). If your home emergency requires specialised or more extensive repairs, we’ll give you expert advice on what should be done next and if you wish, we’ll happily arrange to quote on doing the work for you. Exclusions and limitations apply. Please refer to The Andymann Terms & Conditions for more details. 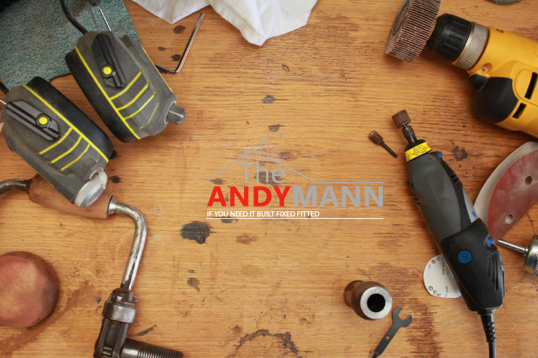 The Andymann Home Maintenance subscription has a 72 hour qualifying period before emergency call-outs can be made. If immediate assistance is required, individual Emergency Home Assist services can be purchased for $249 per service by calling us directly. Please note. If more than one Service is required during an emergency call-out, the Pay per Emergency Fee of $269 will be charged for each Service delivered during the call-out. We currently offer our packages within Inverloch and surrounding areas only (as guideline if you are located 25kms or more from Inverloch, you will not be covered. Can I purchase this servce for more than 1 property? Yes, you can purchase multiple subscriptions to cover different residential properties you own. Simply contact us and we'll update your details straight away. You can change your nominated address once a year. what happens during a service all out? If your emergency requires additional repairs we will give you expert advice on what should be done next and, if you wish, we will arrange for a free no-obligation quote on the work for you. I no longer require my subscription can I transfer it to another family member? No. Your subscription cannot be transferred or assigned to another person. 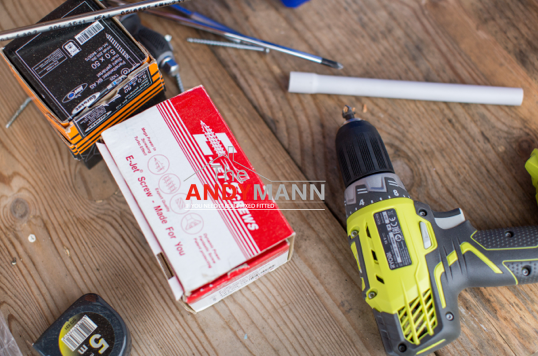 With one phone call you get a dependable Andymann tradesperson on your doorstep usually within an hour (our average response time is 30-40 minutes). One low annual fee gives you up to 8-10 emergency call outs per year and there is no additional charge to attend the emergency and fix your problem*. 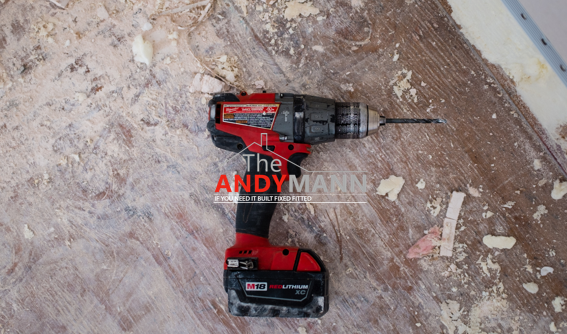 All of The Andymann's tradespeople are dependable and trained so you know the work will be done well. In most cases we’ll fix the problem on the spot. If we can’t we’ll undertake temporary repairs to ensure your home is safe and secure, and give you expert advice on how to proceed from there. 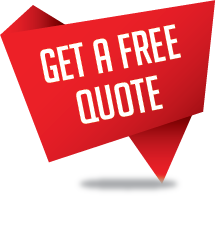 We’ll even organise a free, no-obligation quote for you. *Exclusions and limitations apply, including the provision of some parts and materials. Please refer to The Andymann's Terms & conditions for more details.